This is the summary of consumer reviews for John Deere D110 42 in. 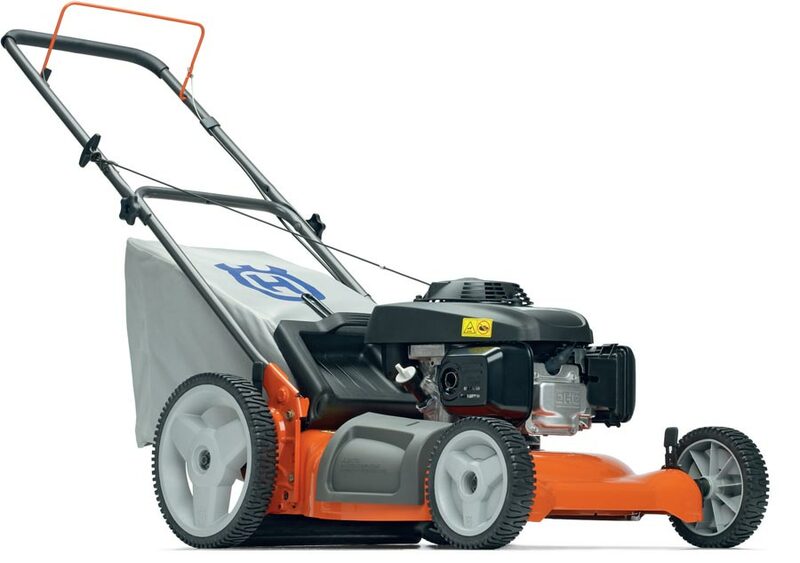 19 HP Hydrostatic Gas Front-Engine Riding Mower (Model: BG20708). The BoolPool rating for this product is Excellent, with 4.50 stars, and the price range is $1699.00. The John Deere D110 42 in. 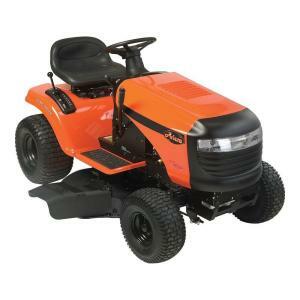 19 HP Hydrostatic Gas Front-Engine Riding Mower (Model: BG20708) is a riding lawn tractor that has an upgraded hydrostatic transmission as well as a 2 pedal foot control that allows you to control and set your own pace while you either drive forward or in reverse. With an automatic transmission as well as a great turning radius, this mower is able to mulch well and run smoothly over hilly terrains. Solid and powerful, with a height adjustable deck and chair, you can even customize it to fit your preferences. The 42 in. deck offers a smooth underside to prevent grass buildup and the deep deck design lifts grass for a better cut. It also has a wash port for convenient cleaning underside of the deck. On this mower, the cut heights range from 1 in. to 4 in., in 1/4 in. increments for a fine grass cut giving a manicured look to the lawn. 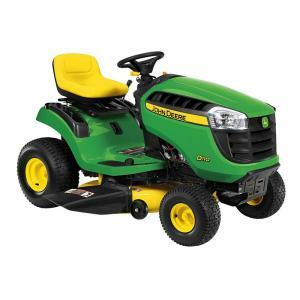 This John Deere mower features color coded operating controls, standard hour meter, cup holder, and storage compartment for operator convenience and comfort. However, some users say that tall grass may have to be raked or be gone over a couple of times especially if the uneven terrain of your lawn makes the desk unable to reach the base of the tall grasses. Also, may have to unclog the mower a couple of times as you mow your lawn. Overall though, the John Deere D110 42 in. 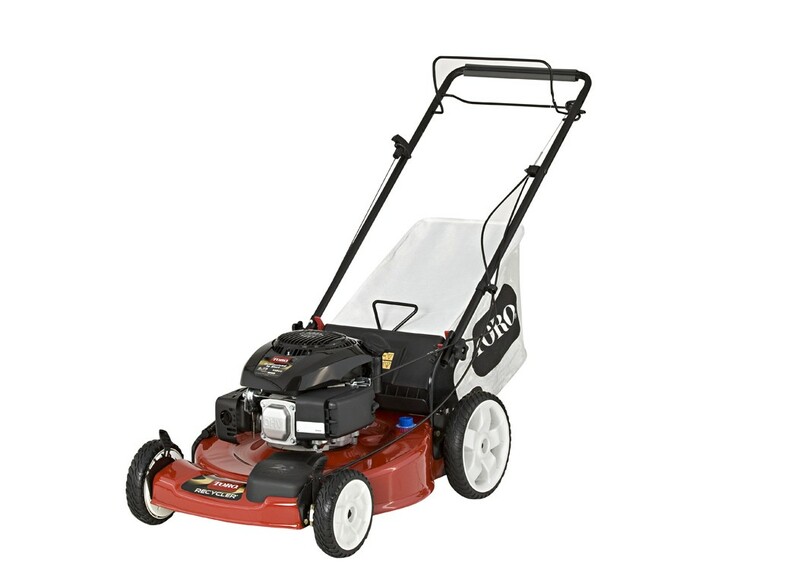 19 HP Hydrostatic Gas Front-Engine Riding Mower (Model: BG20708) is easy to start, easy to steer and easy to run and control in both reverse and forwards controls. It is solid and powerful and comes ready to use, with easy to understand instructions. Like the automatic transmission and turning radiius. 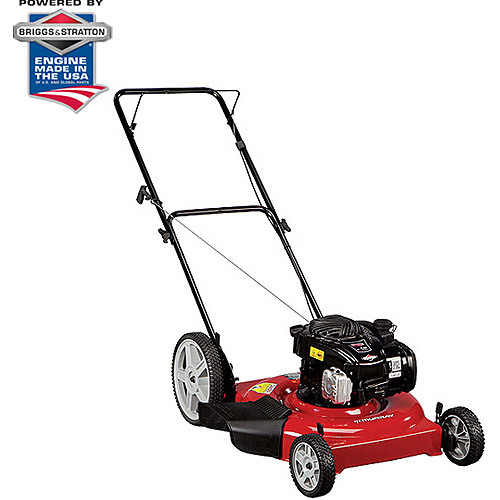 I've been using this mower for the past 5 months on my hilly lot and it's performed flawlessly. My previous riding mower had far less HP, which made climbing the hills on my lot an iffy situation at best. Runs quieter than my last mower and has a very nice turning radius. Price compared to other brands are competitive. I did some research before buying the D110 for my .33 acre lot. It's important to turn the throttle to low idle for a few seconds prior to shutting it off to prevent backfire. The hydrostatic transmission is taking some getting used to, keep forgetting that reverse is now controlled with a pedal. I purchased it separately, I've a lot of shrubs and as I mentioned am still getting accustomed to the transmission:). Mulches pretty well with special mulching blades. The machine has been performing well, however. 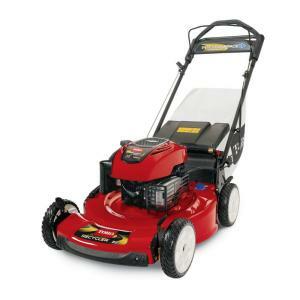 I purchased this mower based on good mulching reviews in a major consumer evaluating organization. Delivered, fully serviced and ready to use. The local dealer then delivered it to my home gassed up and ready to go. tears through taller grass no problem.i've pulled carts fully loaded and the machine didn't bog. The machine is delivered and to my surprise the mulching plate isn't included. I'll be purchasing the dedicated mulching blade. Turns easy smooth ride cuts well & easy to operate. It's very easy on gas and easy to start. nice, easy to operate, good speed. Makes lawn work easy and fun. Very easy to use and drive. It's fairly easy to get the hang of, and does an excellent job in cutting grass with great turn angles. It's very easy to steer, and started right up. 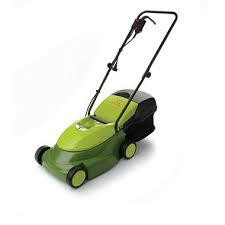 I've only used the mower twice but so far it's very easy to use, cleans up easily, instructions are easy to understand. 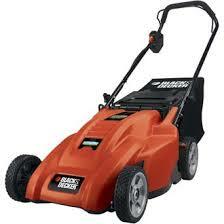 This riding mower is very agile & easy to use. Its wide mowing deck does save time. Free shipping, on time delivery and came ready to mow. My husband enjoys mowing the lawn every time he rides this John Deere! To mow my 1 acre lawn I may have to unclog it 5-10 times. Some came close to a John Deere but none matched their customer satisfaction.Now that I've mowed my acre several times I can honestly say I absolutely love the Hydrostatic transmission. With about 1 acre of lawn to cover, the 42-inch mower deck handles the job in about half the time of my older mower. Cut my mowing time in half but now I've to use my edger more for those hard to reach places. This's great for the size yard I've to cut each week and it's a true time saver. Went with reputation of a long time and good rep of the John Deere name and quality. The grass chute disperses clippings nicely, though in tall thick grass it leaves heavy piles which must either be raked or gone over multiple times. Cut our mowing time by 2/3rds. The turning radius and hydrostatic drive has cut my mowing time by 10-15 minutes. Mowing is a pleasure with this machine, only wish I'd more yard to mow. I've a little over an acre of field and our yard to mow. I mow my lawn in half the time and the agility is perfect for slopes and mowing around trees and gardens. I've mowed a total of 9 yards now and it simply is wonderful and has cut my mowing time greatly, Its a pleasure to just simply drive it and even in yards with high grass, it pulls right through without hesitation with a clean look. Along with the hydrostatic drive It literally cuts my time in half for mowing the lawn.I can slow down and speed up without having to stop and since i can get in so close on things it makes mowing the yard a joy. Also, mower deck only has 2 wheels on it, so it doesn't mow very well in the valley,as you mow up and down the hills. (Leaves grass longer). It mowed the 10" of grass with no problems. Quick service, helped load tractor, polite people at Home Depot.Tractor is solid, powerful, quiet, cuts well, has fine cutting height adjustments. Put gas in and started cutting grass. The cut and infinite choices of height to cut is great. Product delivered as promissed-ready to cut. I cut my 1.25 acres every week and this mower has cut my mowing time by 30 minutes, which is better than the 1.75 - 2 hrs it used to take. I wish I could keep the reverse cutting feature in place throughout the cut, instead of having to activate it each time. Cut quality is very good. This's much more power and cuts the grass 10 times better on my one acre yard. 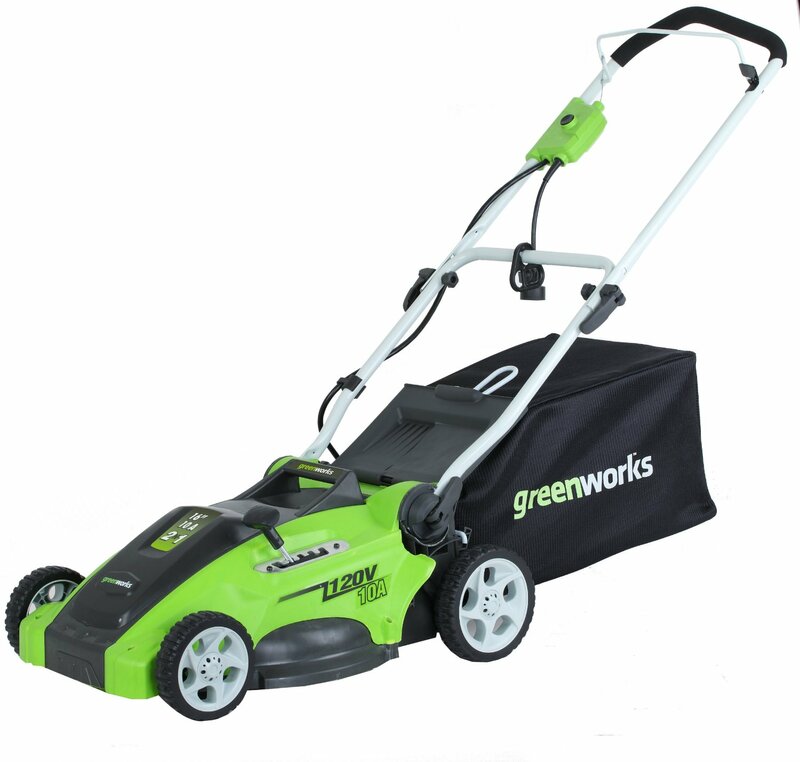 Has a nice tight turning radius and more than enough options for different cutting heights.